Please complete the required highlighted fields with valid data. Worldview Snapshots is a lightweight tool for creating image snapshots from a selection of popular NASA satellite imagery layers. You can preview and download imagery in different band combinations and add overlays on the imagery of active fire detections, coastlines, borders and roads. Create a Snapshot by choosing a map projection, date, layers, bounding box, and image file options, or use one of the Rapid Response subsets. Bookmark the browser URL if you would like to use these options again later. Select the preview button to preview and share a subset before downloading.  Click the download button to generate a snapshot. Check out the Frequently Asked Questions (FAQ) for more information and citation guidelines. 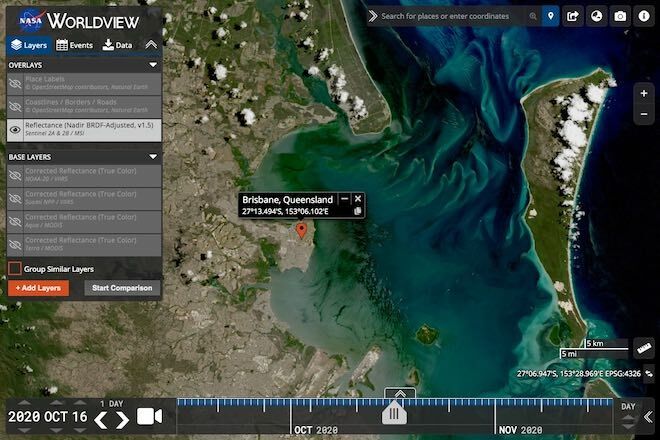 Worldview is a fully featured, interactive interface for browsing full-resolution imagery. Click Here to view the selected map parameters in Worldview.